At last! 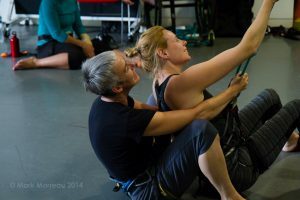 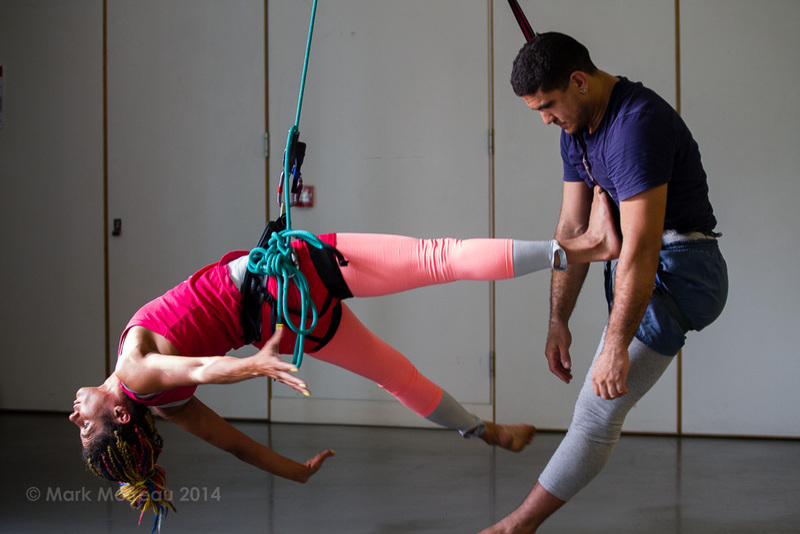 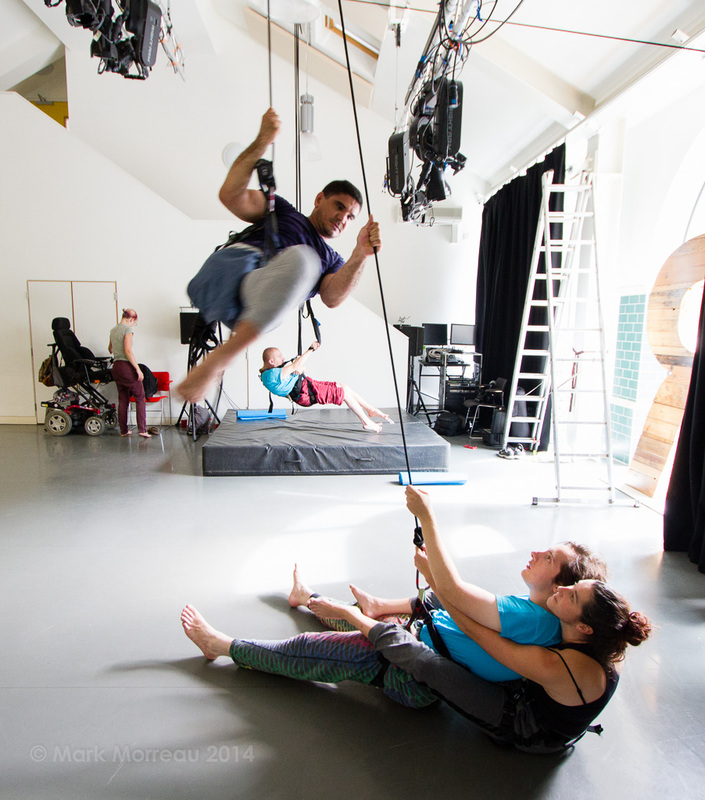 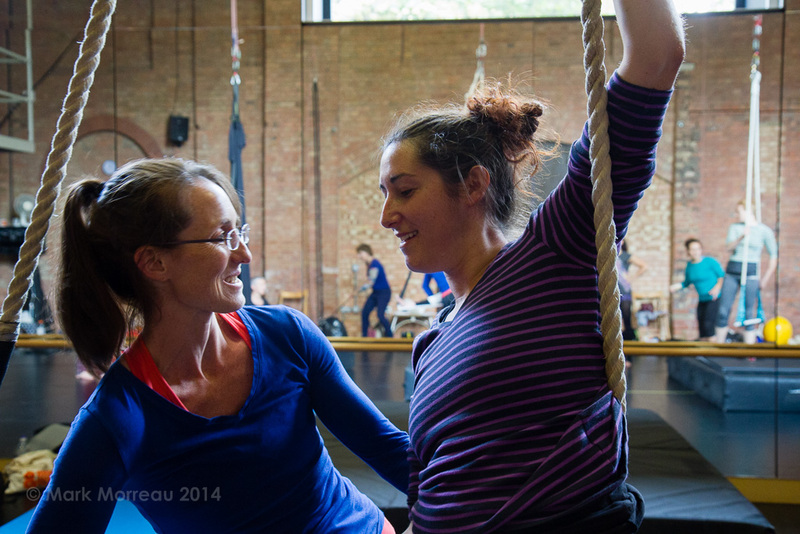 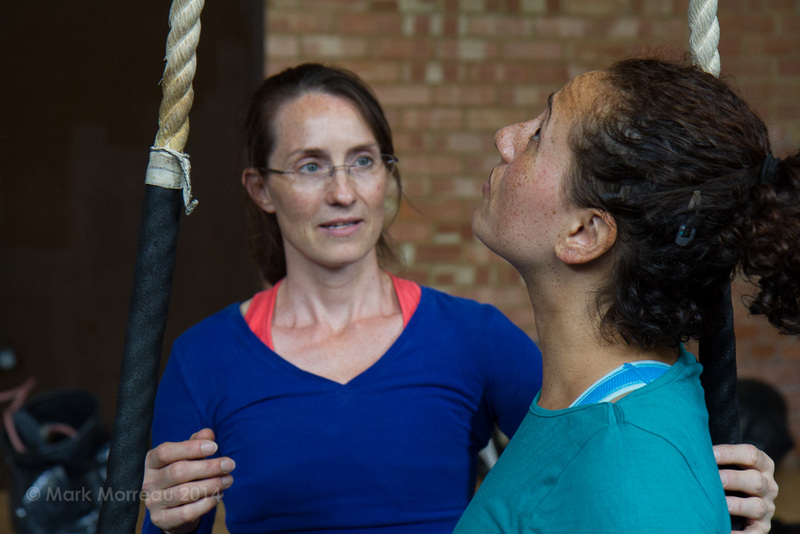 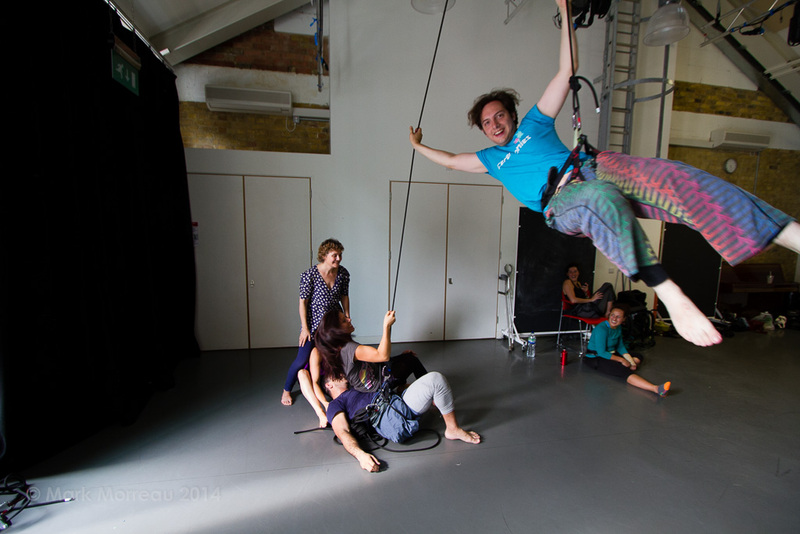 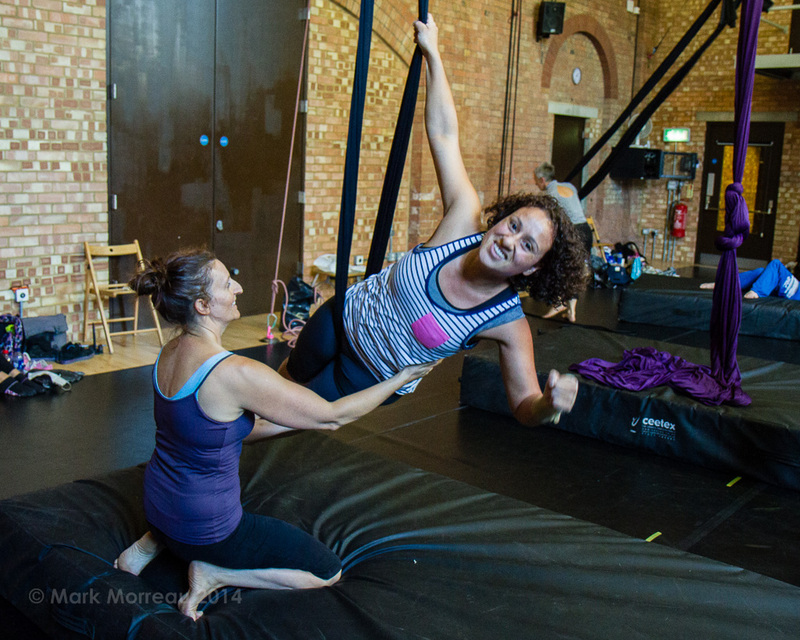 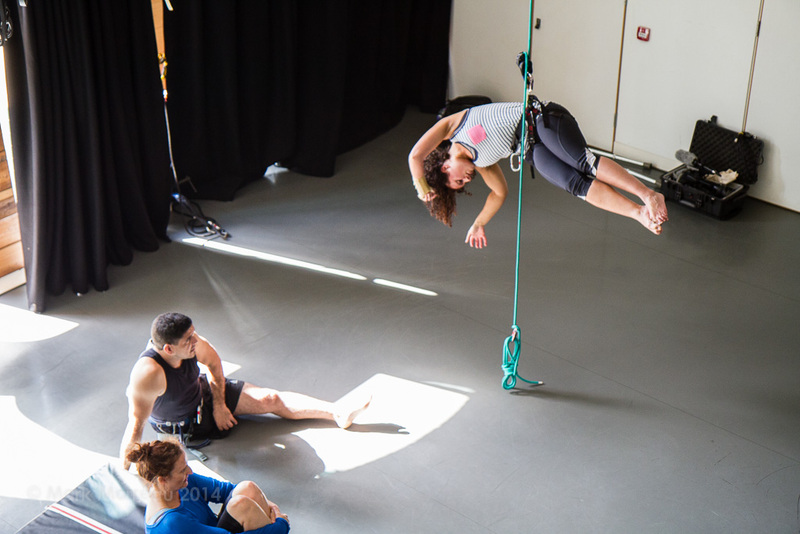 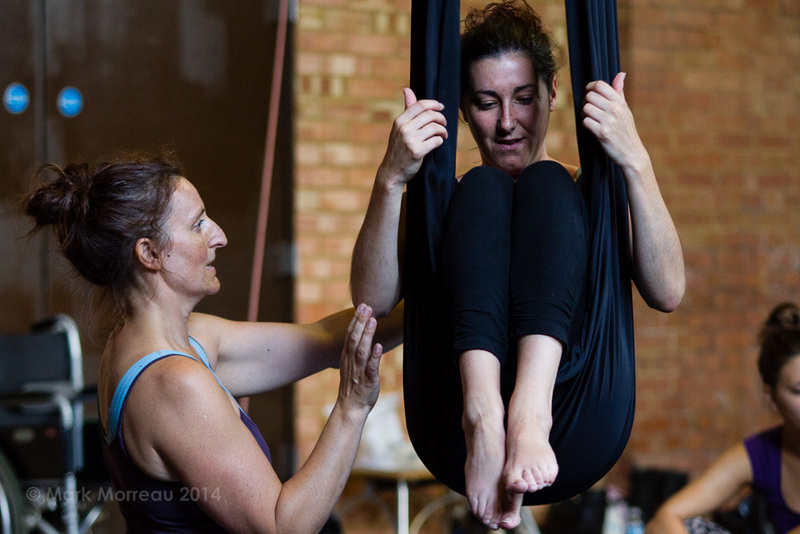 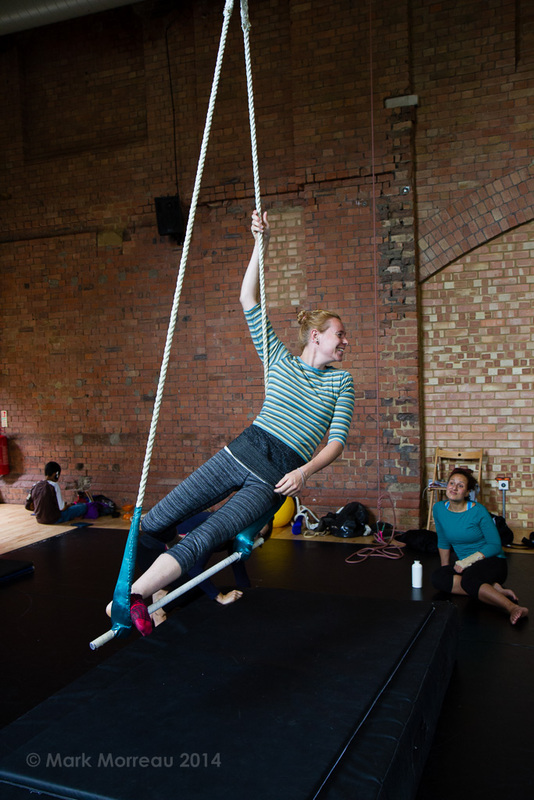 Photos from the 2014 PALI course hosted by National Centre for Circus Arts, Graeae and Gravity & Levity. 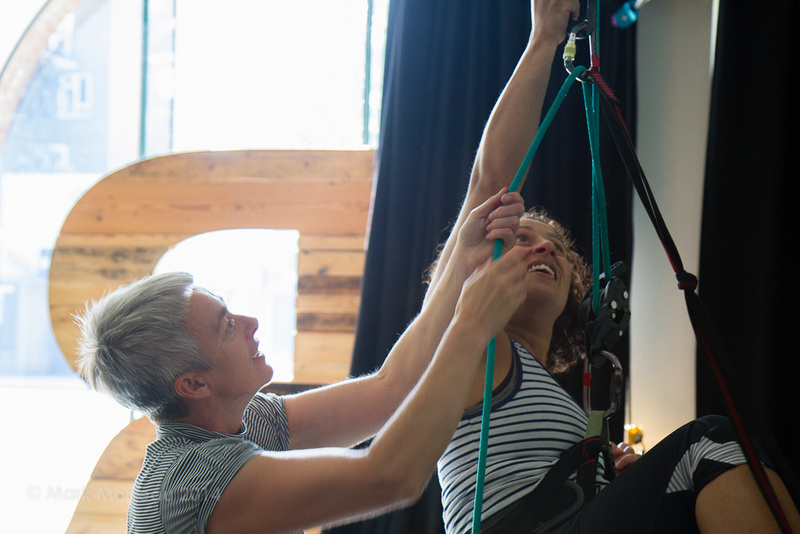 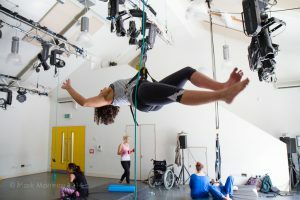 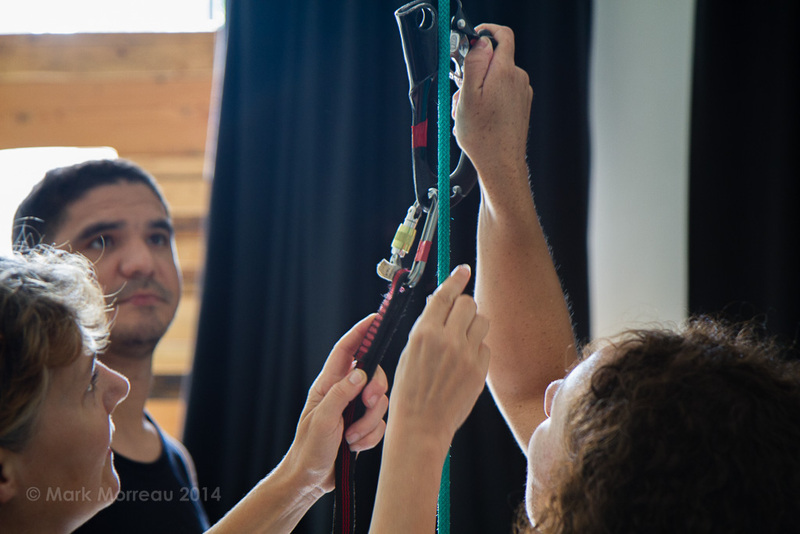 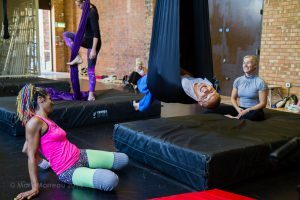 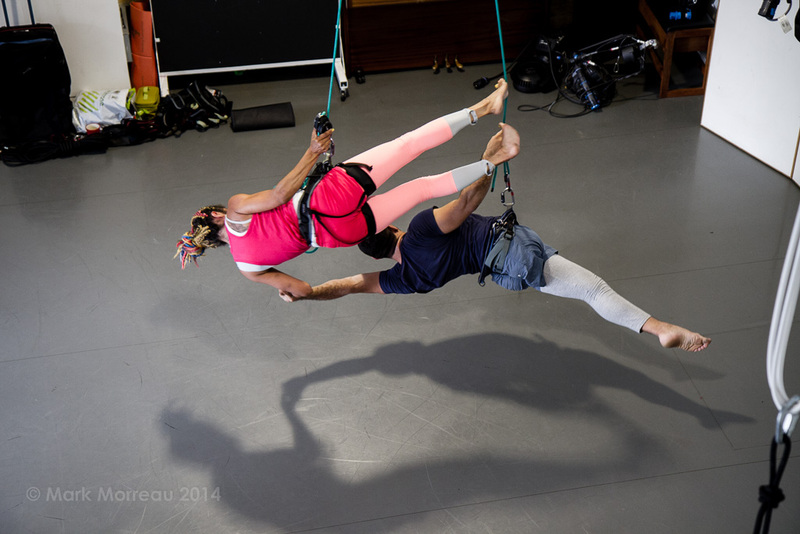 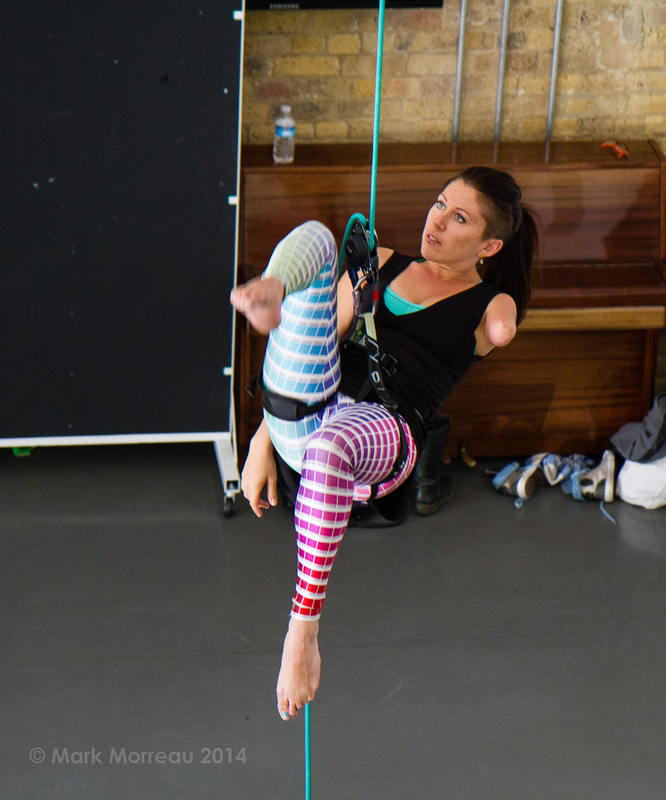 This was G&L’s 2nd year of running 5 days of aerial classes for deaf and disabled participants. 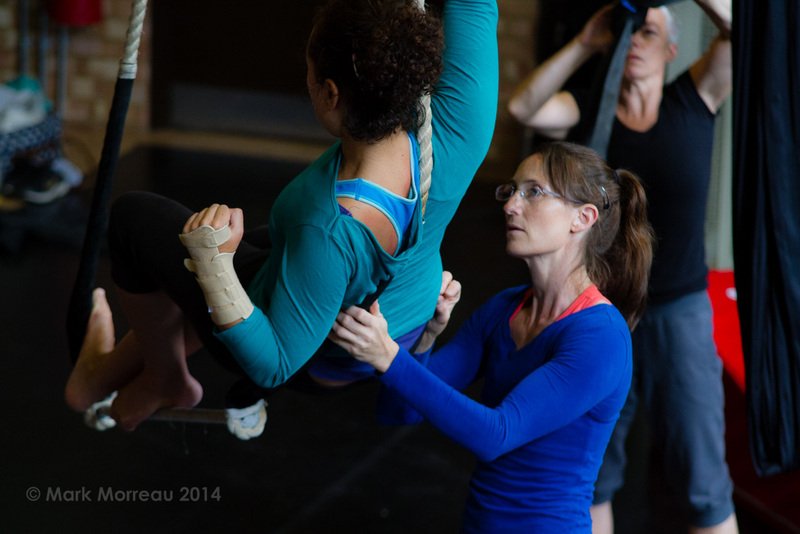 I loved all of the instructors! 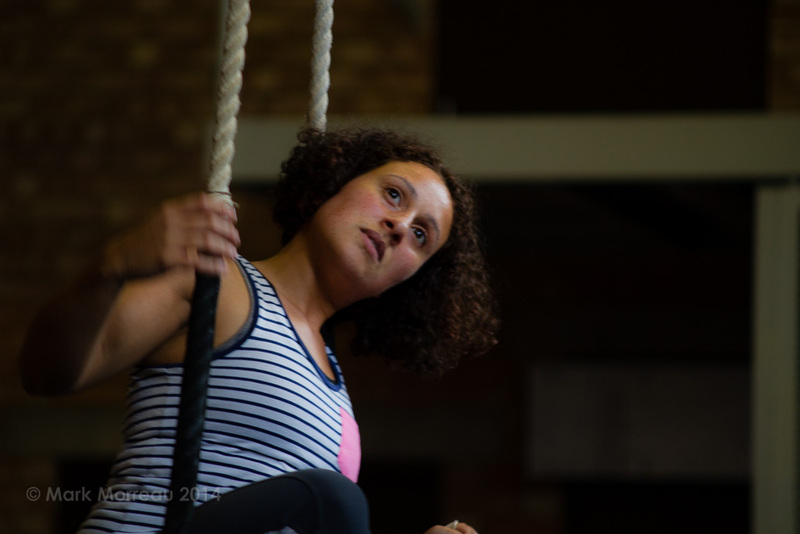 Fantastic problem explorers, movement guides and communicators. 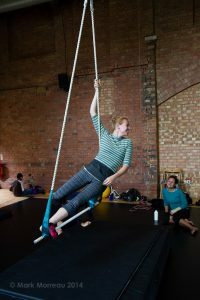 I feel I have now identified a physical form of exercise to which I’m addicted. From the outset the tutors made us feel at ease – it was clear the course was going to challenge us, but the emphasis was on having fun, which made me feel encouraged and safe. I didn’t know what to expect, only that I would need to wear suitable clothes and prepare for pain! However, what I didn’t expect was that it would be so much fun! 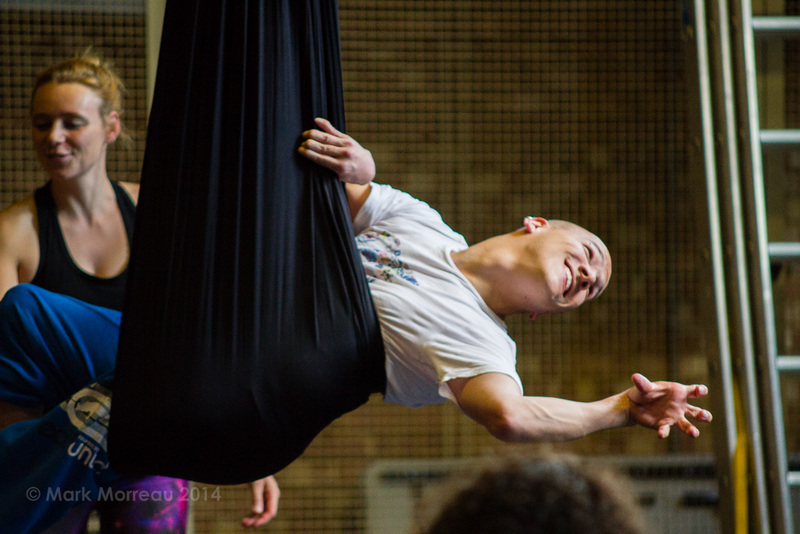 I’ve never felt so good when in that much pain before. 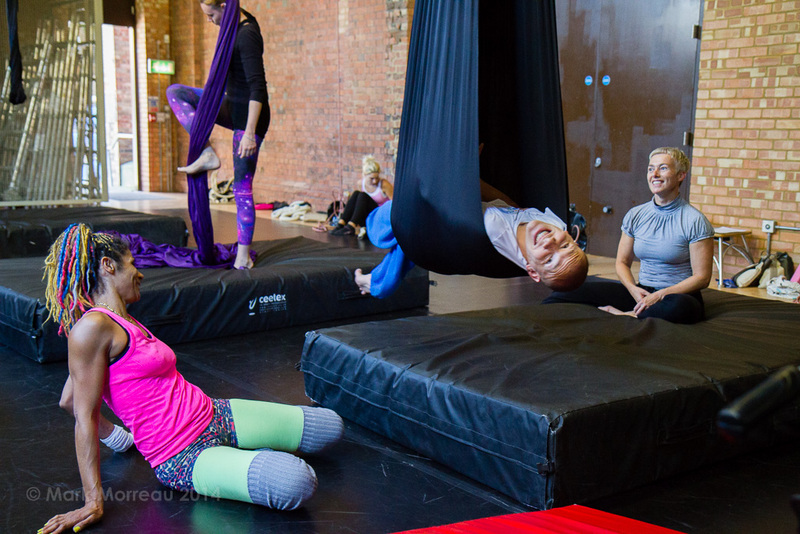 The tutors have given me a new way to approach training and aerial practice, which is invaluable.